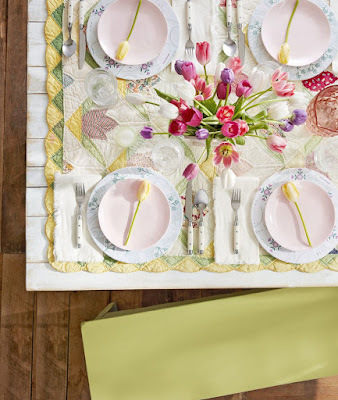 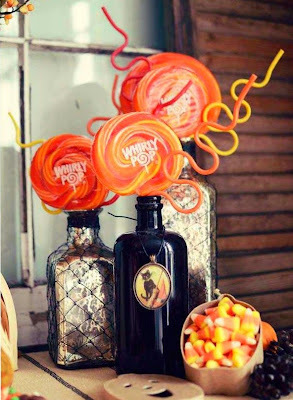 This dessert table packs an unexpected punch by displaying oversized suckers in vintage bottles. 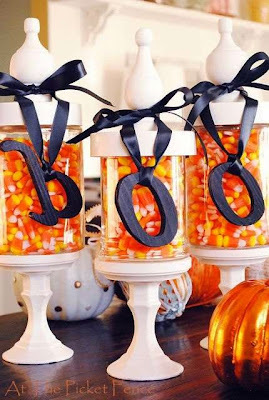 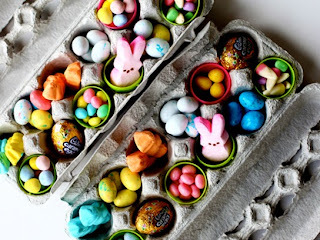 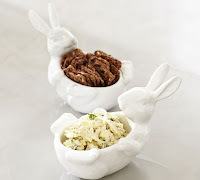 Fill apothecary jars with piles of candy corn or gumballs for containers that bring the Halloween spirit to any bare table. On Halloween, pretzels become "crows bones" and candy corn is "pumpkin teeth," in this fun centerpiece you can eat (if you dare). Christmas isn't the only holiday that stakes a claim to candy-covered gingerbread homes. 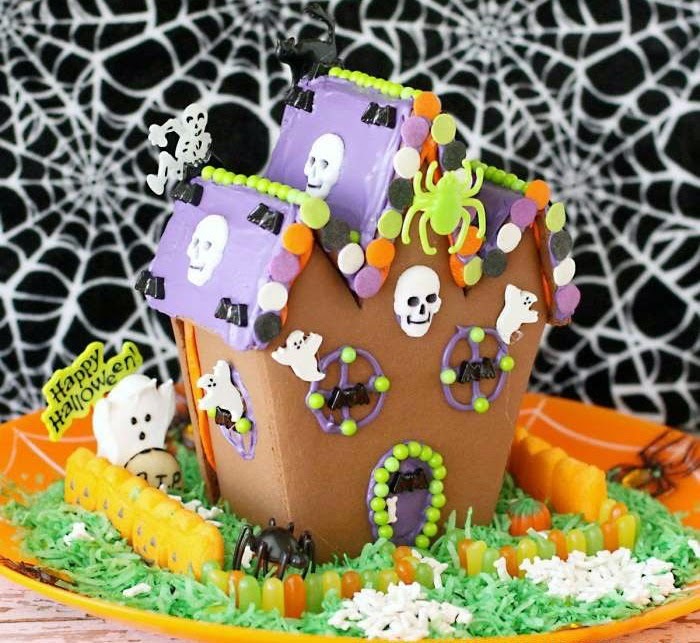 At Halloween, build a delectable haunted house instead. 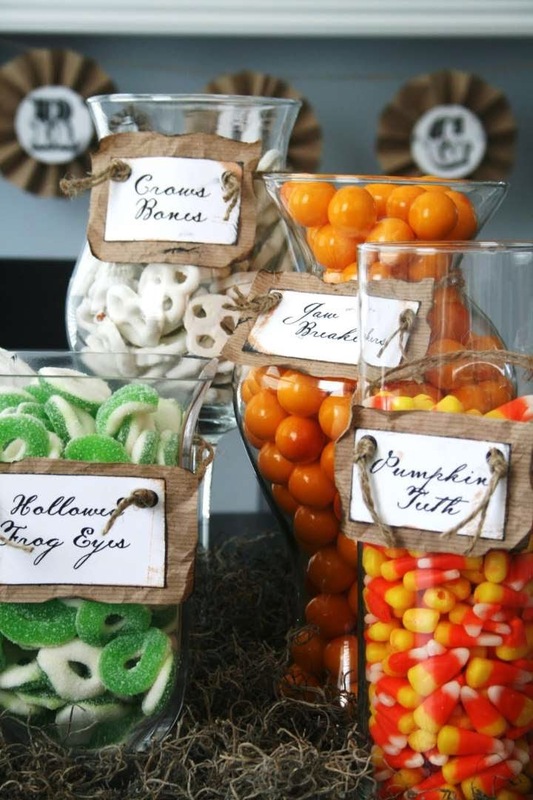 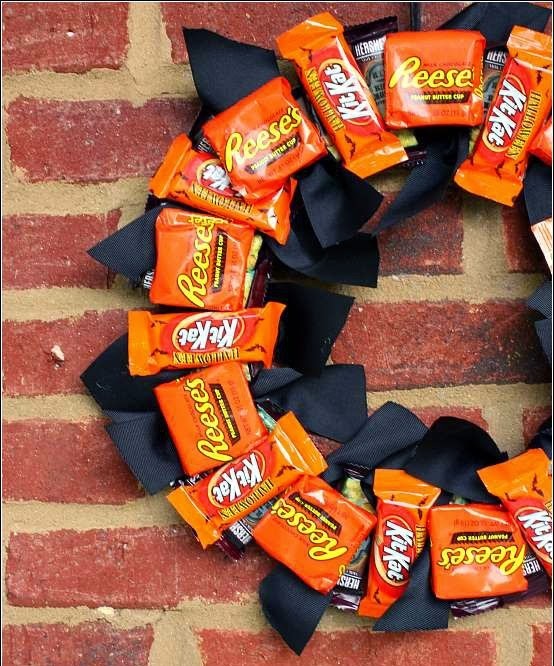 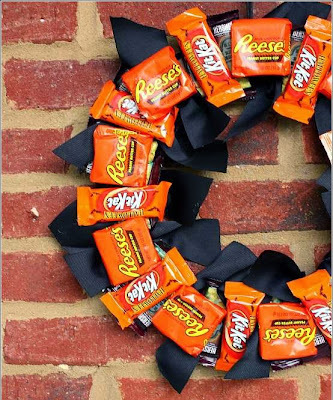 This candy-coated sign won't last forever, but is an inventive way to highlight Halloween's scary and tasty sides. 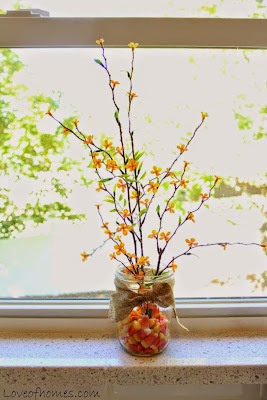 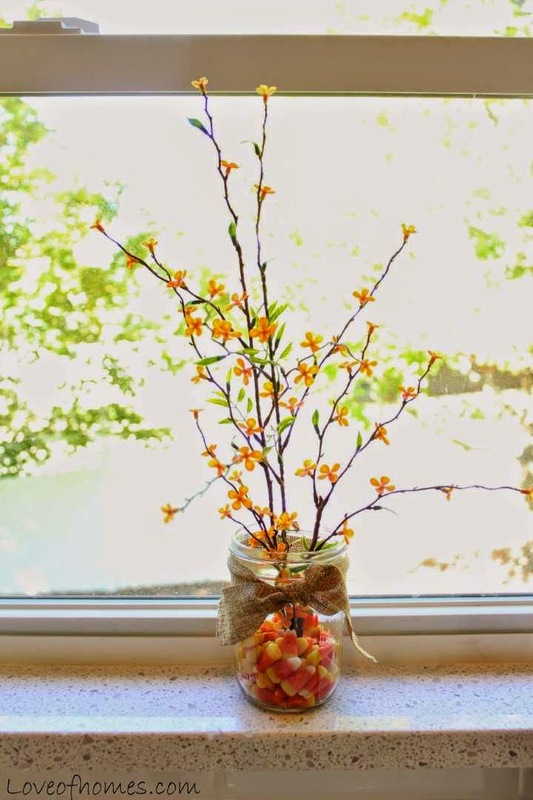 Place some candy corn into the bottom of a mason jar to help prop up elegant branches and add a touch of fall flair. Because it wouldn't be Halloween without your favorite grocery-store treats, this DIY puts them front-and-center.